Nothing really beats a traditional African style steakhouse. With the grills sizzling and the conversations friendly, eating at a grill is always a great experience, when you have chosen the right place. Looking for an easy way to find a great grill? We have the best, and most affordable steakhouses in South Africa right here. To help you find the grill that best suits your specific tastes, the best place to start your search is online. On the Dining-OUT website, you will find hundreds of grill and steakhouse listings, in areas across South Africa. And with each listing, you will find contact details, maps, and a list of the facilities available at each restaurant. We also provide you with a brief biography of the eatery, all to help you to make an informed choice about where you will be having dinner tonight! 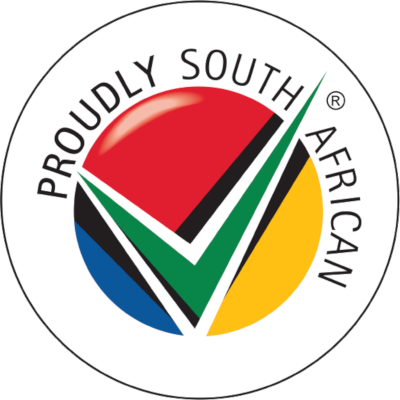 Reviews are particularly helpful should you be visiting South Africa and you have no prior information about the grill. Locals know best, especially those dedicated foodies who share reviews on our website. Dining-OUT is a great resource for tourists. Discover and experience delicious grills to satiate your appetite for a wholesome meal. Allow Dining-OUT to be your guide to the top places to eat in South Africa.